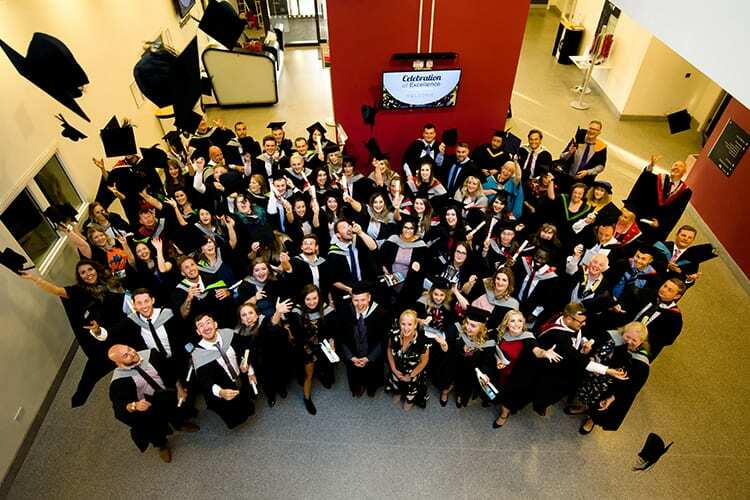 The College works with a number of partner universities who validate their degrees including the University of Cumbria, The University of Central Lancashire and Lancaster University. The University of Cumbria’s University Centre is housed in Furness College’s £47 million campus – the first dedicated centre for Higher Education delivery in Barrow. It provides state-of-the-art facilities, including flexible study spaces, computing equipment and a core collection of library books. Interaction between HE students and the many FE students at the College is encouraged, so that everyone has a chance to learn something new. Barrow Sixth Form College’s Honours Programme is delivered in partnership with Lancaster University, and offers top achieving sixth formers a head start at university with expert mentoring, personal statement review, summer school places and guaranteed offers. The University of Central Lancashire (UCLan) works in partnership with Furness College to approve a number of courses delivered by the College, giving local students the opportunity to access higher education. Subject areas include Education and Initial Teacher Training, Engineering and Health & Social Care. Partner students are able to access the facilities and services at Furness College as well as being able to access a range of University facilities at the Preston Campus. UCLan is one of the largest Universities in the UK, offering a range of world class undergraduate and postgraduate courses. The University’s motto is ‘Ex solo ad solem’, or, ‘From the Earth to the Sun’ and helping people from all walks of life to make the most of their potential is what UCLan and its partnerships are all about.